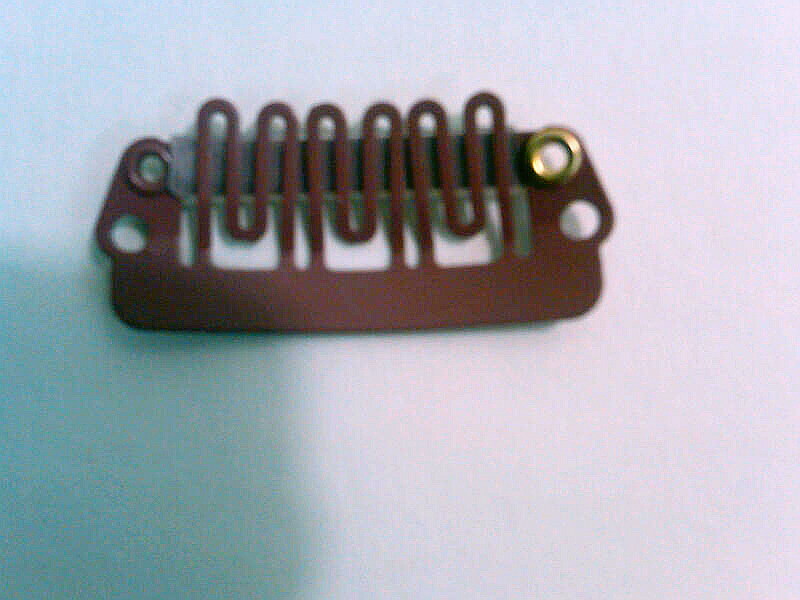 New Hair For Men And Women Hairpiece Clips Order Today! Let’s talk about toupee clips. They've been around for many years. Now we have the benefits of high technology. 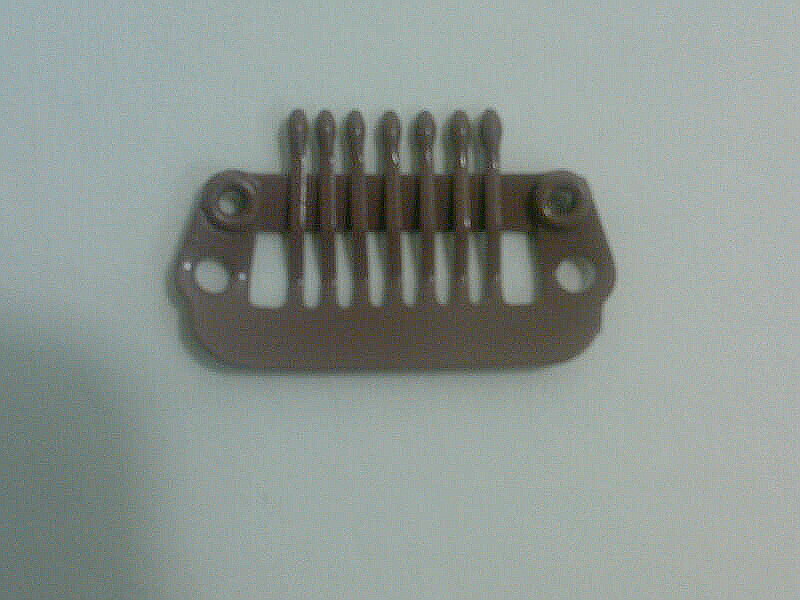 Our state-of-the-art hairpiece clips provide a quick, predictable, no-fuss way to attach your hair system. These are usually sewn in on the sides and back. YOU decide where they go. With very little practice (I promise! ), you'll be able to quickly snap them into place, and they're very durable. 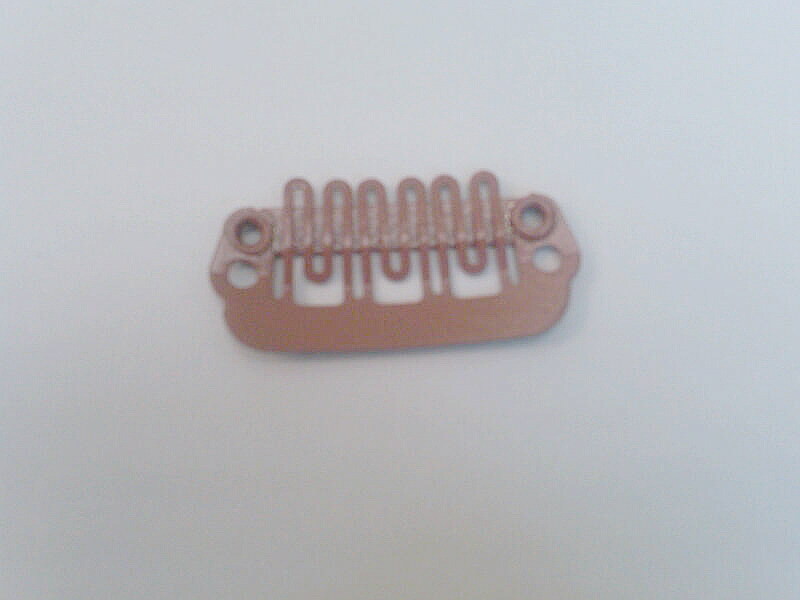 Be sure to look at our selection of hairpiece clips below. 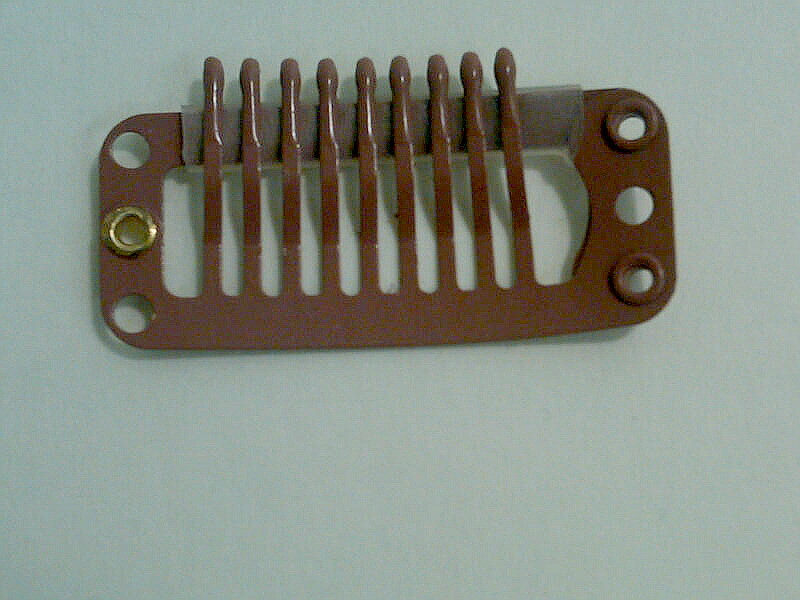 Toupee clips can be sewn into ANY of our hairpieces (for both men and women hair systems) and provide attachments for wigs, toupees, and other hair systems. They come in three different sizes and three different colors – black, brown and silver - for your convenience. Once in place, they're invisible to the eye and virtually undetectable to touch. 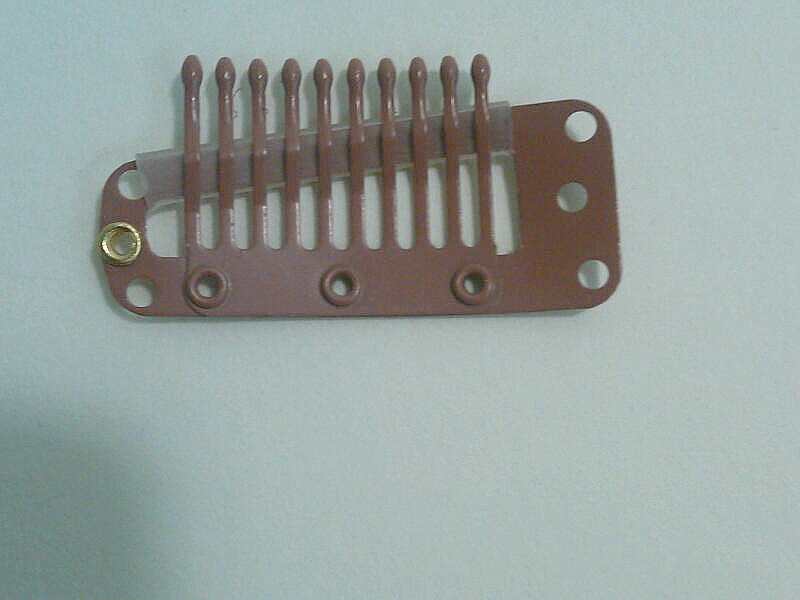 Many of our clients prefer to use hairpiece tape for a front attachment in combination with clips on the side and back. Now you may be thinking: what does this guy use? Answer: use both! 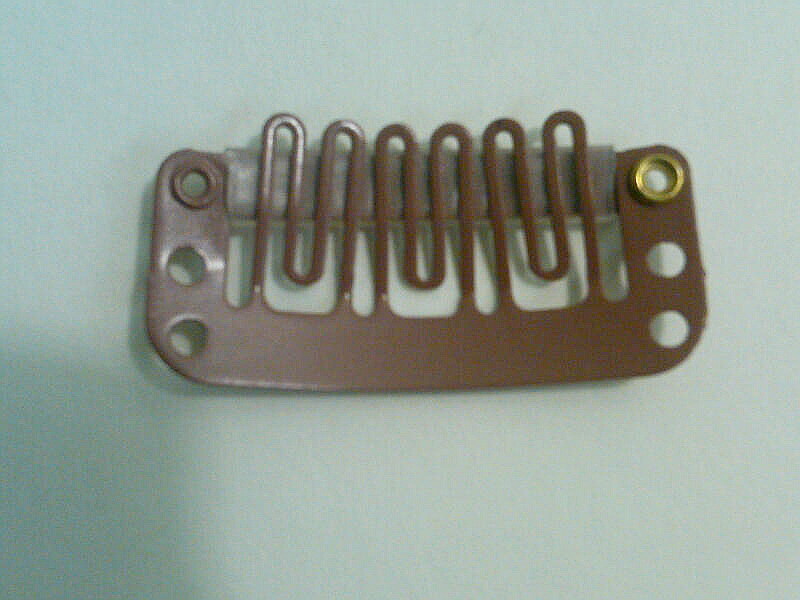 Hairpiece clips require some residual fringe of your own hair to facilitate attachment. Clients with more extensive hair loss have found that hair system tapes alone provide very secure attachment. We're happy to take the time via email phone or in our shop to review all options and develop a solution that’s just right for you. New Hair for Men is located in the financial district of San Francisco - just off of Union Square . BART as well as many bus lines stop in front of our building. Our location is 564 Market St. ; the cross street is Montgomery . Please call 415 -788-0711 or e-mail infor@newhairformen.com for a free consultation.